Dom Tanya from Diet Pills' new band. What's not to like? Edition of 100. Comes with a screenprinted patch. Includes unlimited streaming of The Eternal Marshes via the free Bandcamp app, plus high-quality download in MP3, FLAC and more. 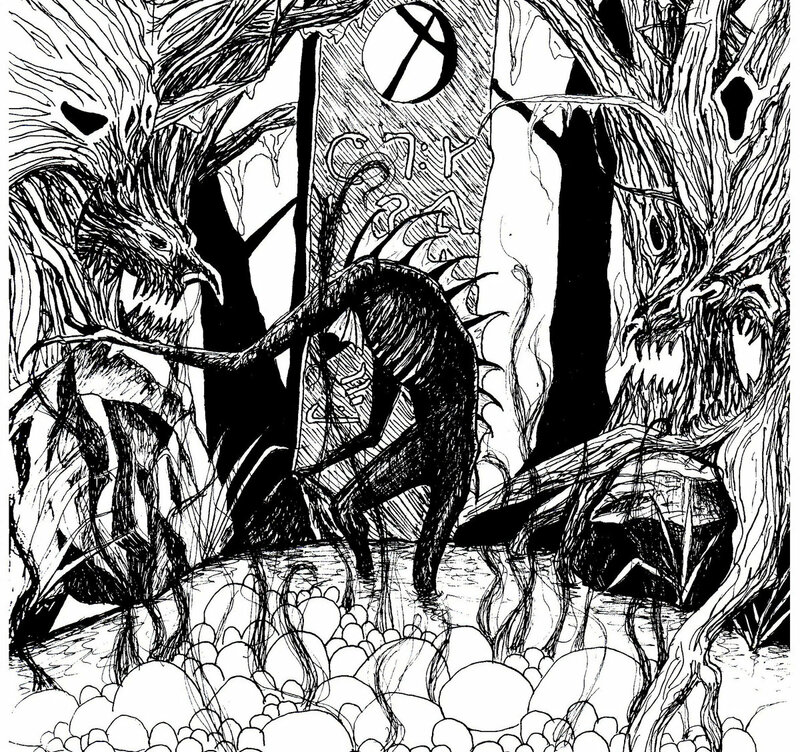 Through sparsely vivid mists, a faltering contrivance lumbers. The grating of metal on metal, the harsh thuds of failing machinery, these are the last flashes of hatred, thriving, pushing the decaying body onward. The fuzzing of fuses burnt, the wailing and shrieks of banshees, caught in this pentavalent poverty of construction, these are the dying sounds of what once was forged. A liberation through scant corrosion. Welcome to the bereft lands of Pandarve. Doom. 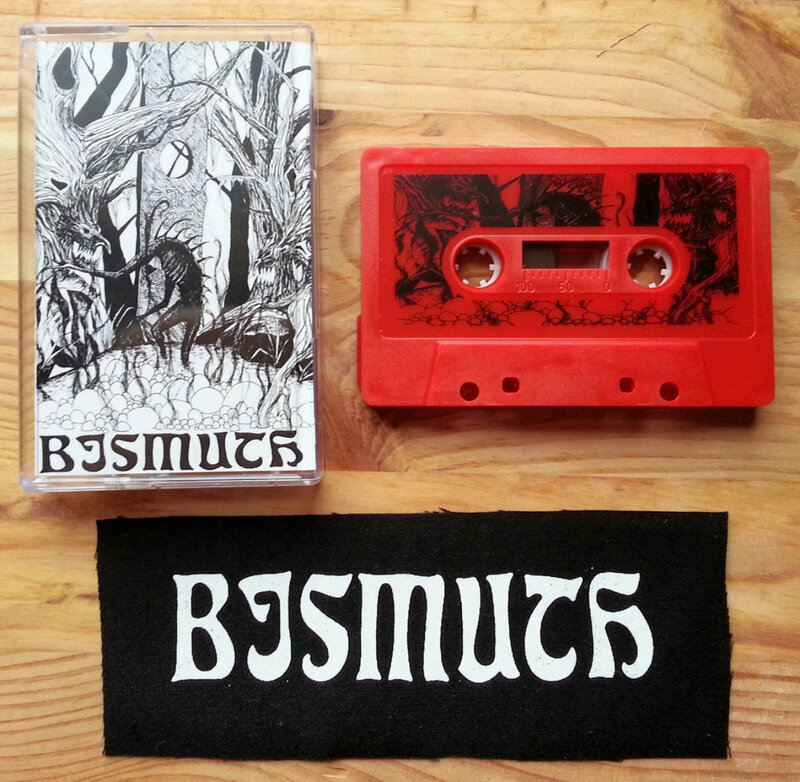 Bismuth is a two-piece mountain of doom and amp worship from Nottingham UK. 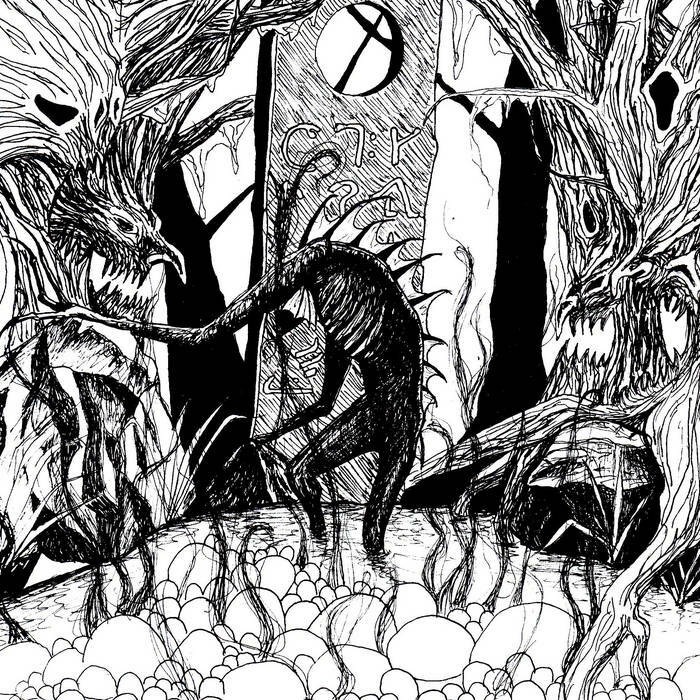 For fans of Corrupted, Khanate and Burning Witch. 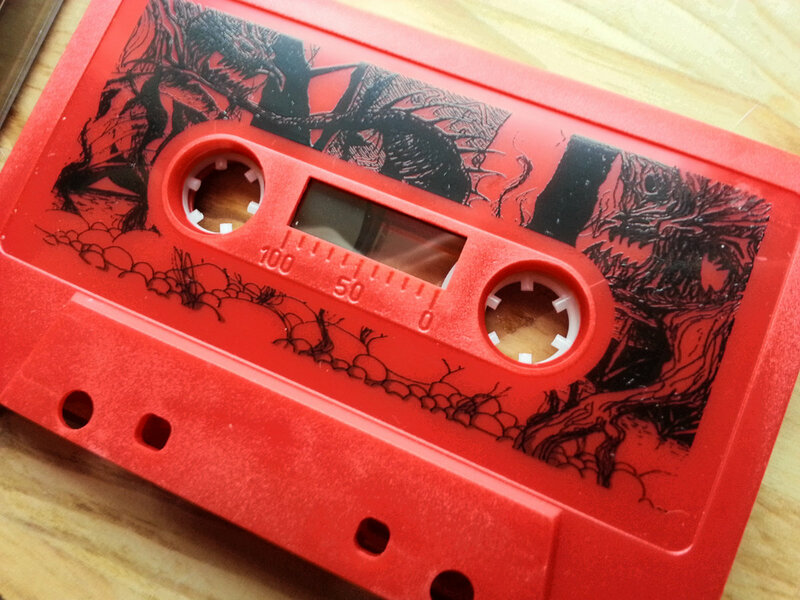 Edition of 100 tapes. Comes with a screenprinted patch.